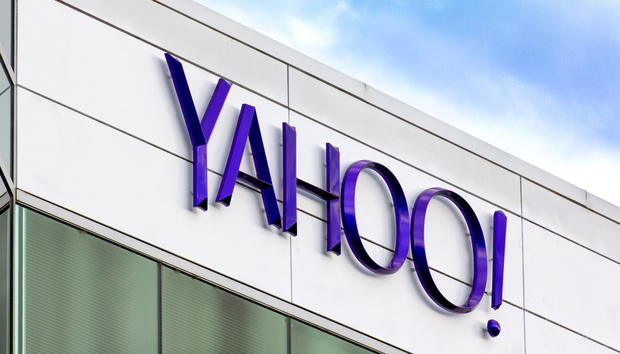 The slow train carrying Yahoo to a sale of its internet properties might finally be about to reach the end of the line. The Wall Street Journal on Tuesday reported that the company’s board will meet this week to discuss strategic options; a belated sale of some or all of its assets will surely be on the agenda. We all liked Yahoo. It was colourful and smart, even on those slow links. Yahoo Mail was my first free mail account and I was snobbish about those that used Hotmail. Didn’t they know you got SIX MEGABYTES of free space with Yahoo? When ZDNet’s ultimate parent Softbank took a stake in Yahoo, the then fledgling Yahoo UK and Ireland took up residence in our offices with a handful of staff hand-coding directory pages. A year or two later Yahoo was valued in billions - lots of them. Google did a job on Yahoo but then in 2005 Softbank/Yahoo pulled off one of the smartest deals in tech history when it took a stake in a fledgling Alibaba. That holding now accounts for the vast majority of Yahoo’s value, according to pundits. Indeed, some watchers calculate that Yahoo is worth nothing or even “less than zero”, as the Journal put it, without its stakes in third-parties. Yahoo had another chance for a payday too when in 2008 Microsoft tried to buy it in what would have been one of the biggest tech mergers. On that Friday in February I happened to be at home writing a shift for The Inquirer and when the news popped up my eyes popped too. I wrote a couple of news snippets. Within an hour I got a call from the BBC to ask me to appear on the TV and radio to talk about the deal; there wasn’t even time to shave but I chucked on a mostly-ironed shirt and a jacket to cover the worst of it. My Sky TV box was full of other people’s programmes so I never saw the TV transmission; my Dad, sounding disappointed, said I sounded nothing like a Geordie on Radio 4. Fame is overrated. One thing bothered me, I told a BBC journalist: how come Yahoo had not accepted the first offer of over $44bn-plus, or if it had then why that wasn’t in the press statement? Of course they’ll accept and laugh all the way to the bank, he reassured me. But Yahoo thought itself worth more. Another Microsoft offer followed at an undisclosed sum but thought to have added a few more billions to the price tag - and again Yahoo declined. There’s been a lot of water under the bridge since then but at least the Alibaba investment has looked smarter and smarter over the years. As for Yahoo, well, I still use my Yahoo Mail account - and I get a lot more free space now.